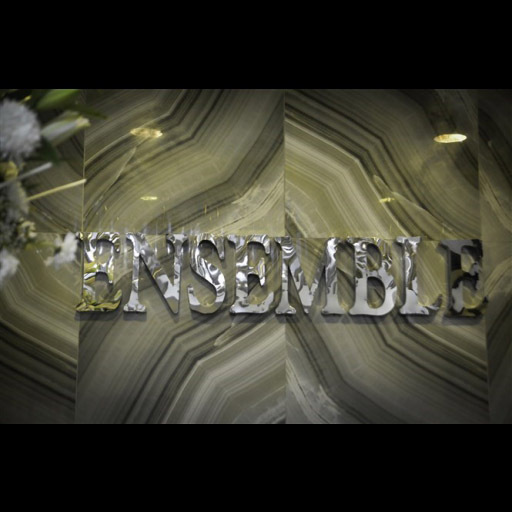 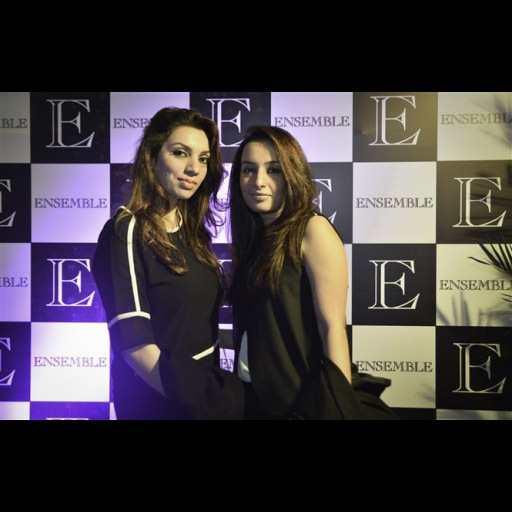 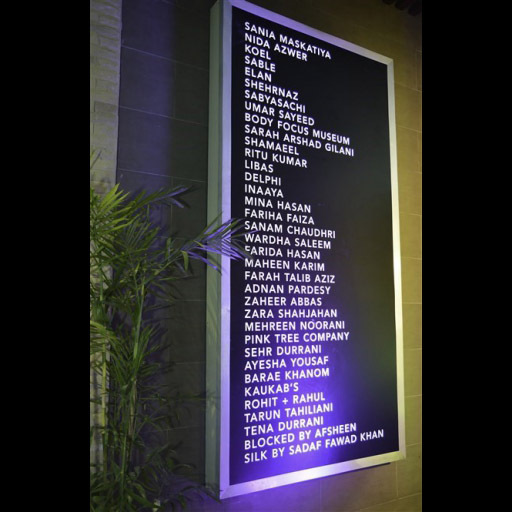 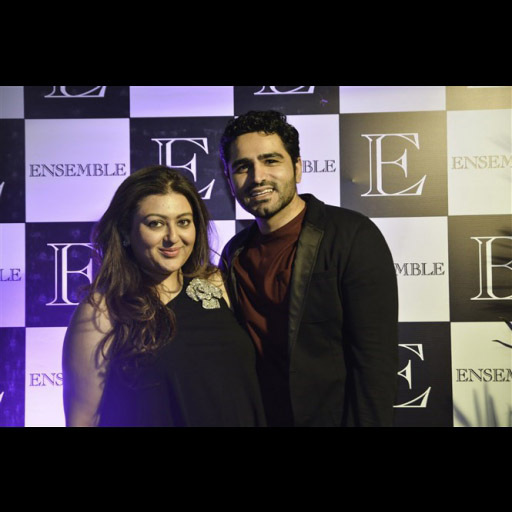 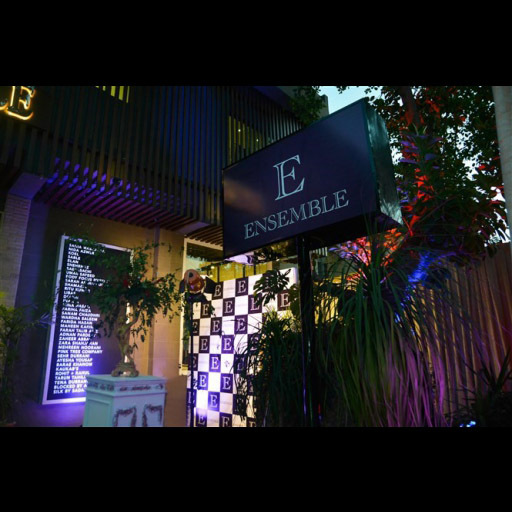 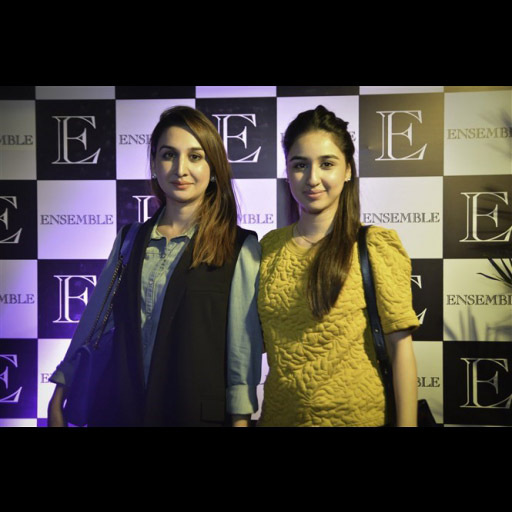 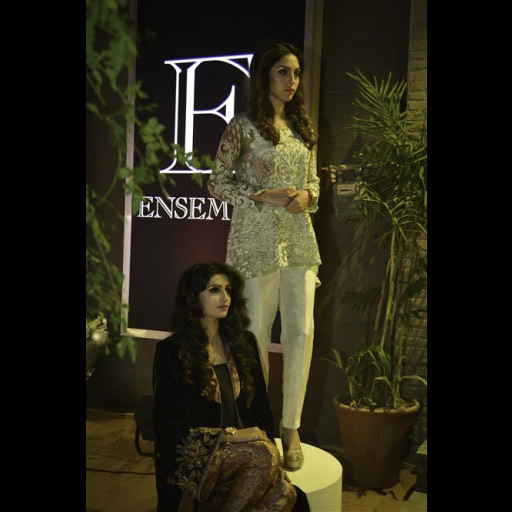 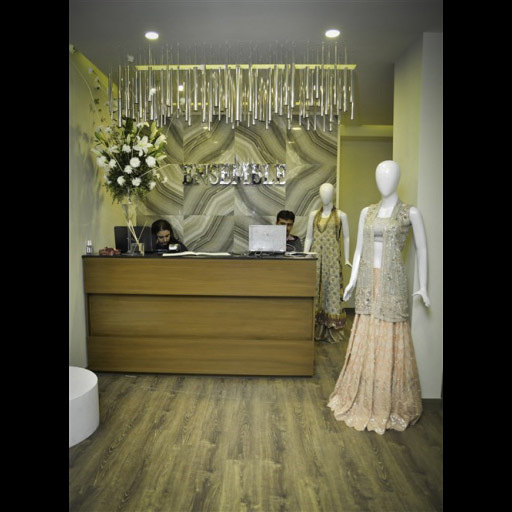 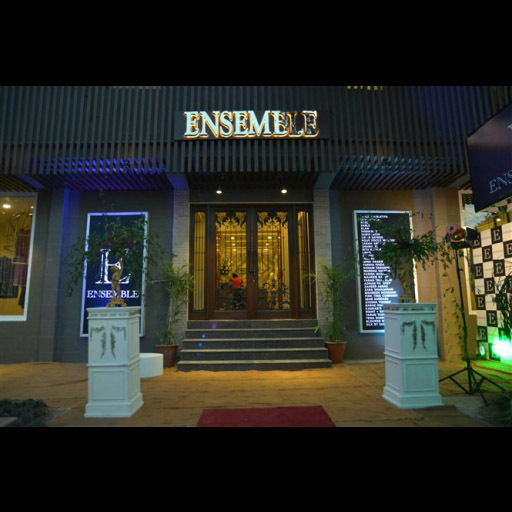 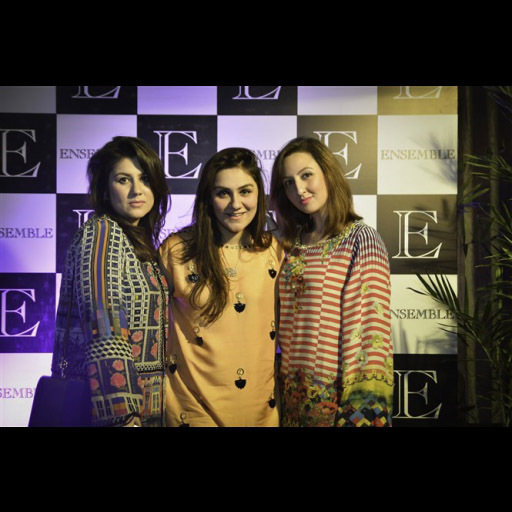 Ensemble opened its fourth flagship boutique in Islamabad this weekend offering an aesthetic setting for Pakistan's top luxury designers along with select Indian couturiers including Sabyasachi and Tarun Tahiliani.The store is located conveniently in F-8/4 and boasts a spacious decor for clients to enjoy their retail experience.Ensemble Islamabad also has the Sania Maskatiya store located within its premises to bring their complete collections to their loyal fans. 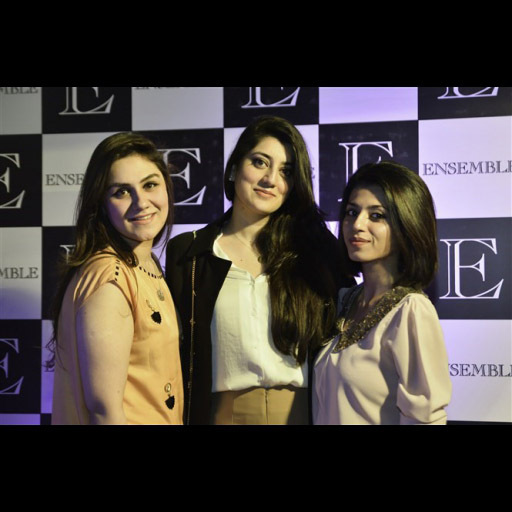 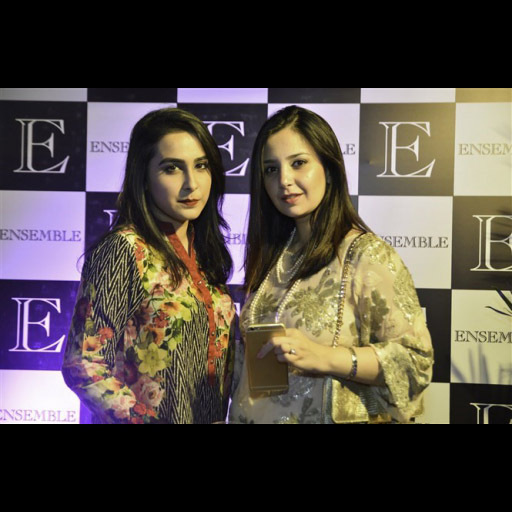 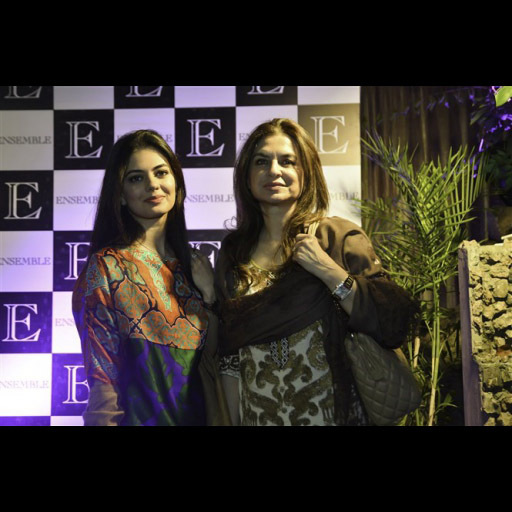 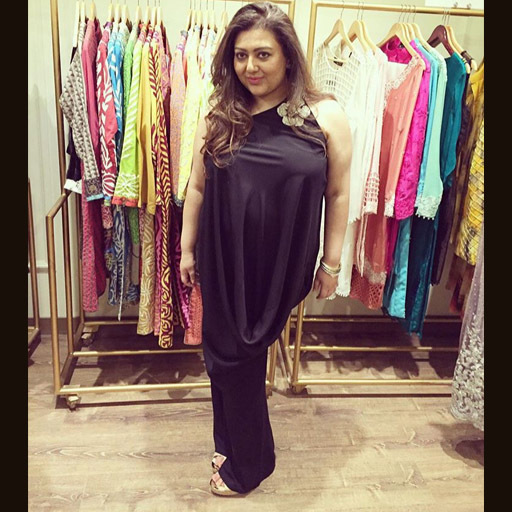 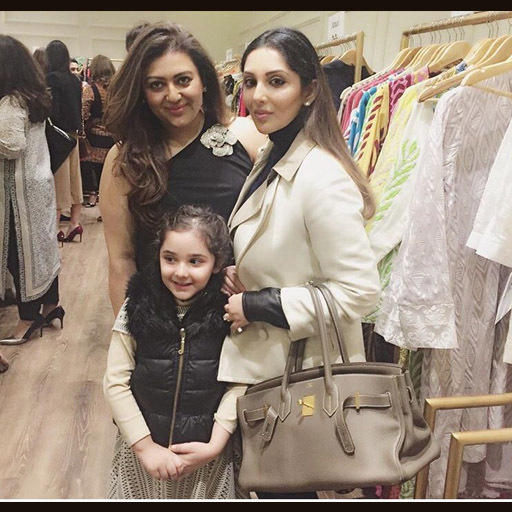 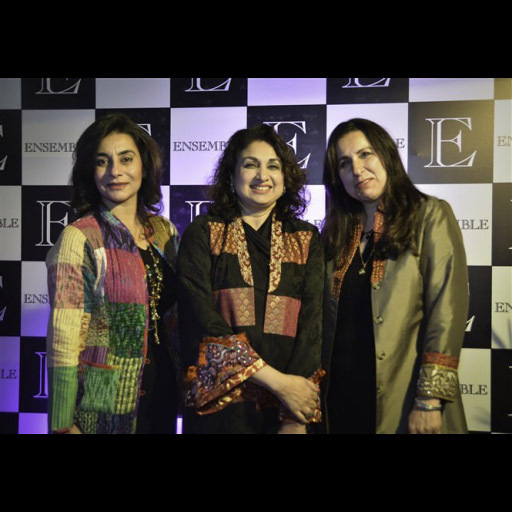 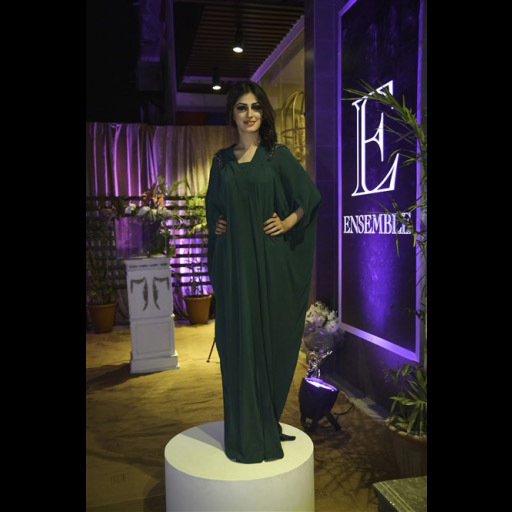 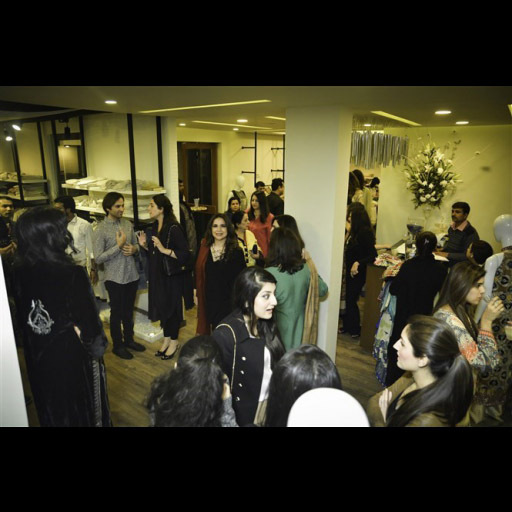 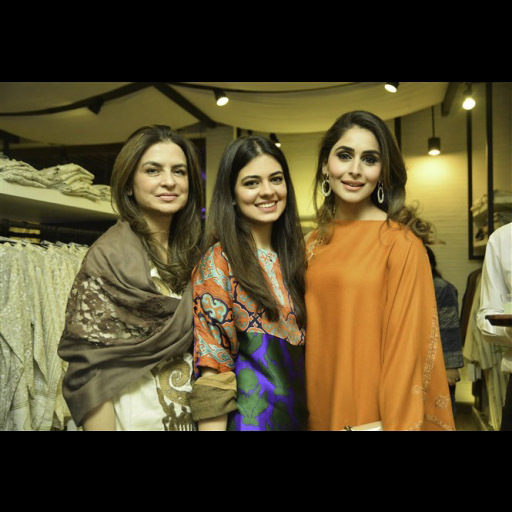 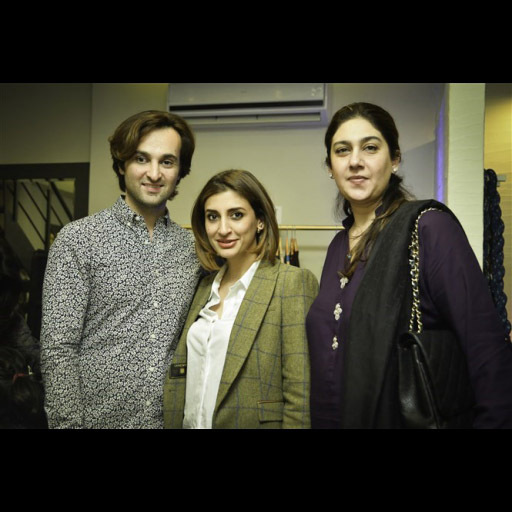 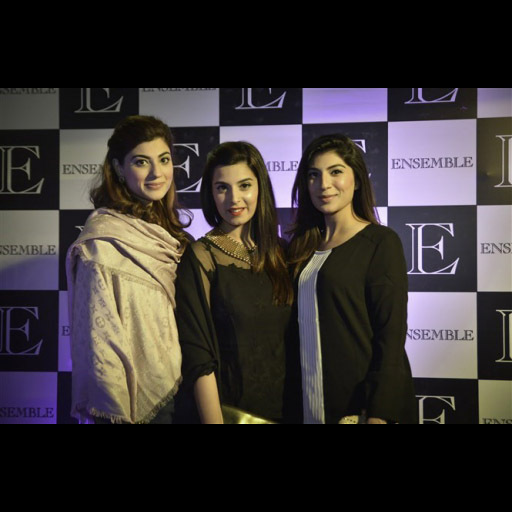 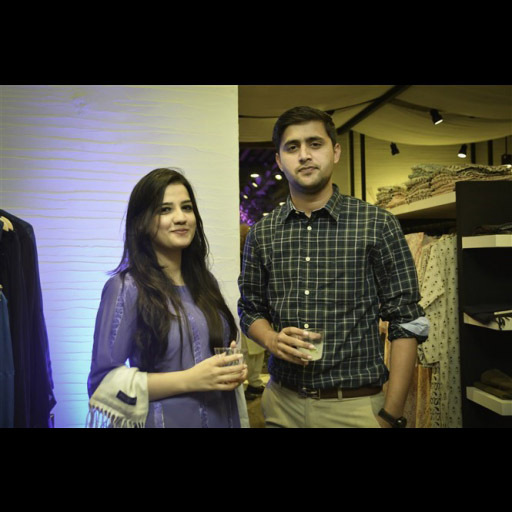 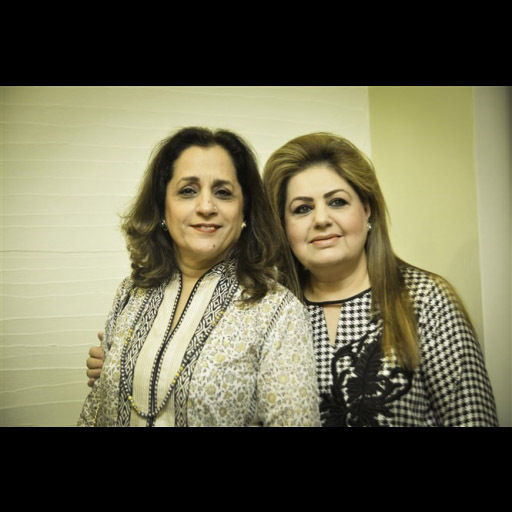 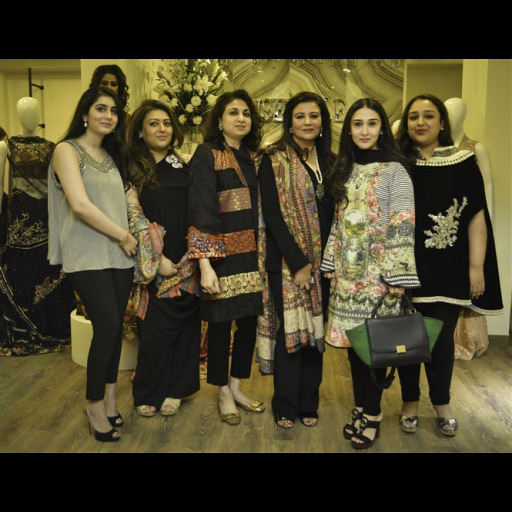 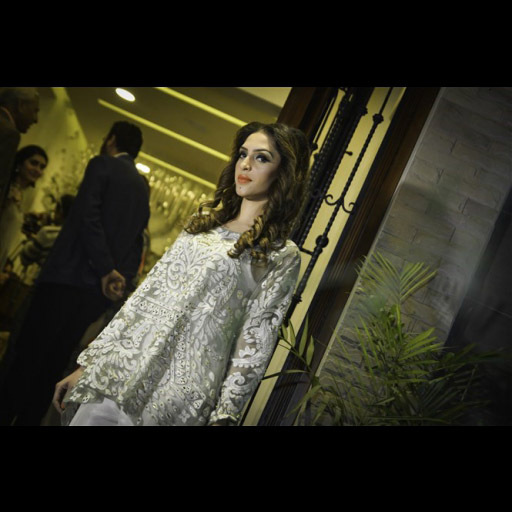 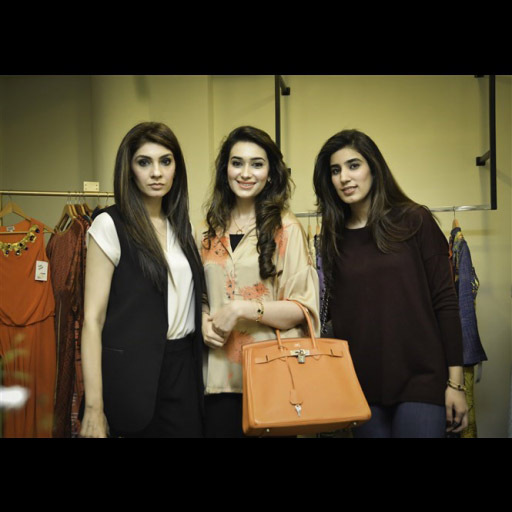 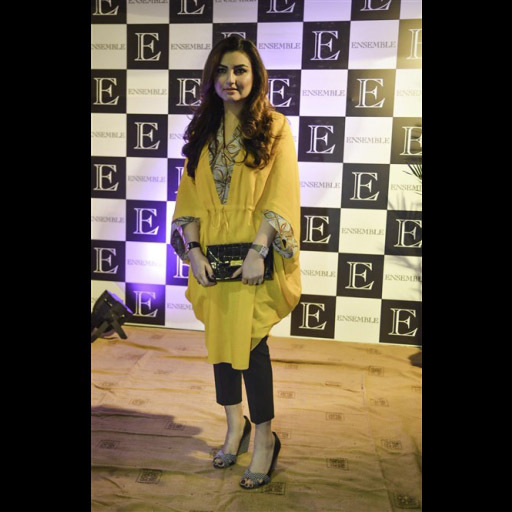 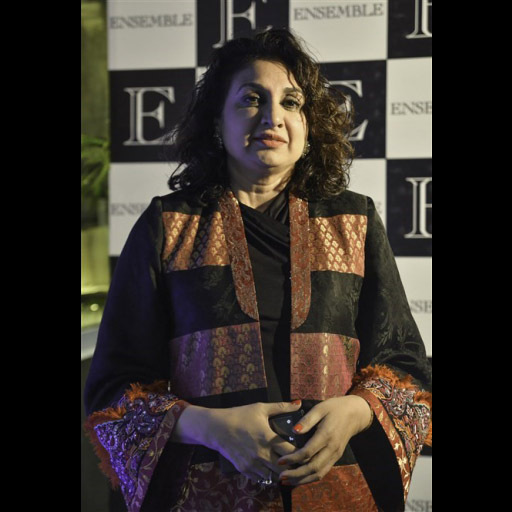 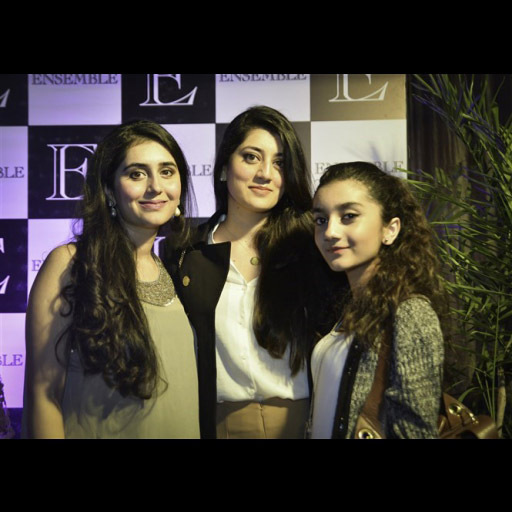 The launch was hosted by the Ensemble team of Shehrnaz, Shezray and Zeba Husain attended by guests supportive friends and media. 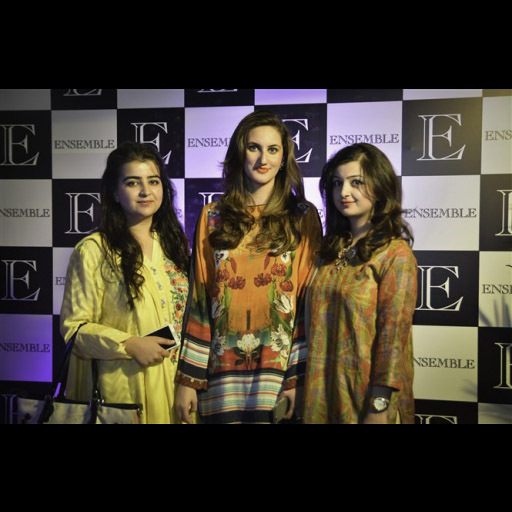 Take a look at all the photos from the exclusive launch event.